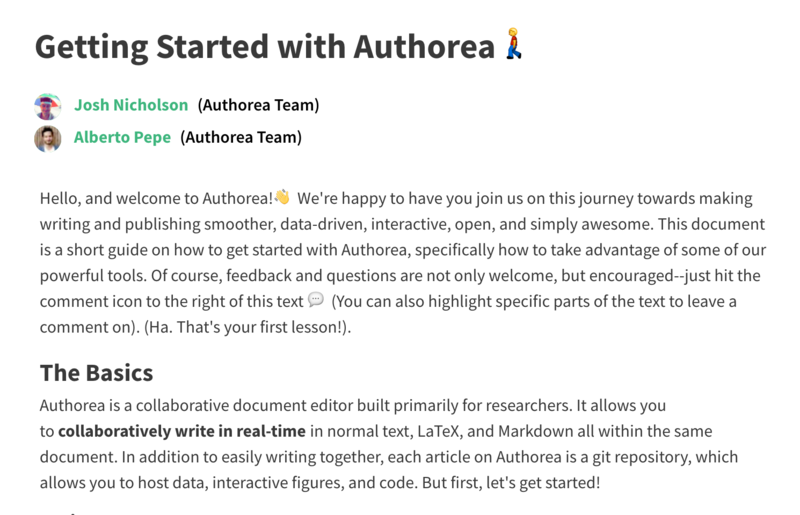 Want to learn about Authorea quickly? You came to the right place! Click here: Getting Started- it is a step by step introduction on how to best take advantage of all of our features.